My name is Paul and over the past year at college I have let the finer things in life add to my already questionable rig. Safe to say, I have lost most if not all of any of the fitness I had from my pre VCE days. The reason I say all of this, is that throughout my life, I have always been an extremely driven person and I have always found it far better if I work towards a goal with something motivating me along the way. Starting from Friday the 14th of January 2017 until the 24th of April 2017, I will be aiming to run 10km a day for 100 days. For those who haven’t done maths since school, that’s a grand total of 1000km on the trot. By the end of the 100 days, I hope to reach my goal of raising at least $2000 to donate directly to the Pat Cronin Foundation. Most of you might be wondering why on earth I would want to do this to my body and believe me; it’s not just in the pursuit of a better rig. 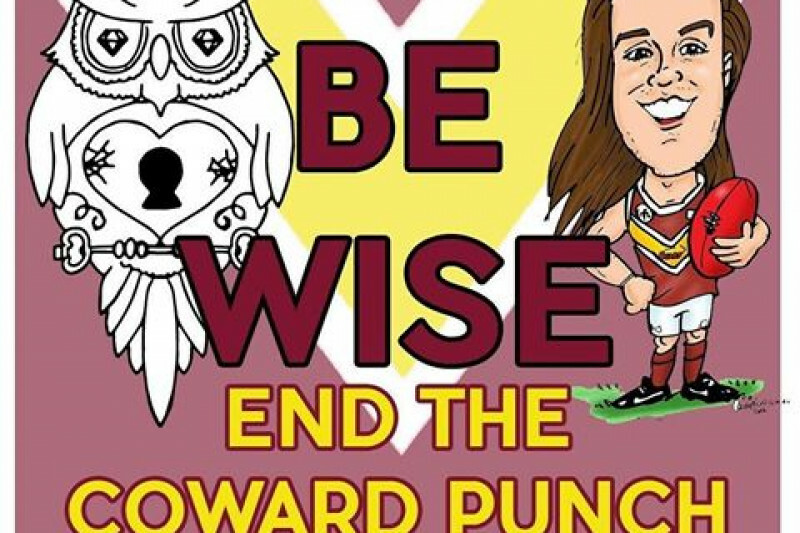 After a particularly big night out in Melbourne the night before driving 8 hours back to the Crapital, I received a call from Mum saying that the son of one of her boss’ at work had been coward punched that previous night. Unfortunately as a result of the hit, he sadly passed away. This particularly resonates with me as this could blindly happen to me or any of you guys on a night out whether it is provoked or unprovoked. It’s a travesty that these are the dangers that surround us on a night out, and considering most of us love the sesh, I deem it to be extremely important to raise awareness of an issue that could affect any of us out of the blue during a night on the sauce. I’d really appreciate if you guys gave the link a visit to donate (every cent counts and a couple of $ shouldn’t break the bank). Please share the links with your friends and family as well! Just want to give my mate Dundy a shout out for giving me the idea to run this event! Check out his initiative in the link on the Facebook page! Keep up the good work Paul - thanks for spreading the word.